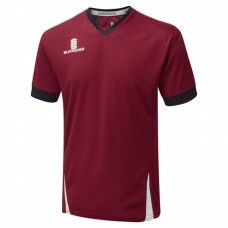 Surridge maroon Blade Training Shirt embroidered with the Selling Cavaliers CC club badge. Please note: Surridge class this item is a Regular fit. Check the recommended 'fit' and sizes for each individual garment. 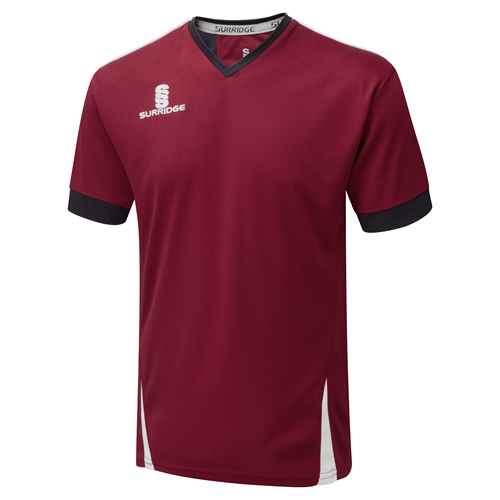 Please Note: All teamwear orders will be ordered on the last day of each month and taken to the embroiderer the 1st week of the following month. This will enable us to offer the best prices by ordering and embroidering all club orders at the same time. Delivery should be the same month that the items are embroidered. Thank you for your understanding on this.